I also signed up for a 100+ reading challenge in 2010, but failed to meet my goal. I blame it on my new school and the overall craziness of my life lately. 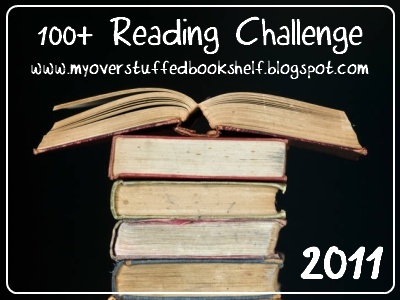 Anyway, I'm hoping to meet my goal in 2011 by reading at least 100 books! 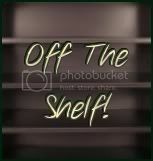 My other goal is to fulfill my Off The Shelf Challenge. I'm signed up for the "Making A Dint" challenge, which means I have to read 30 books that I already own. Thanks! Yes, my bookshelves are overflowing. I have so many fantastic books that are just waiting to be read!